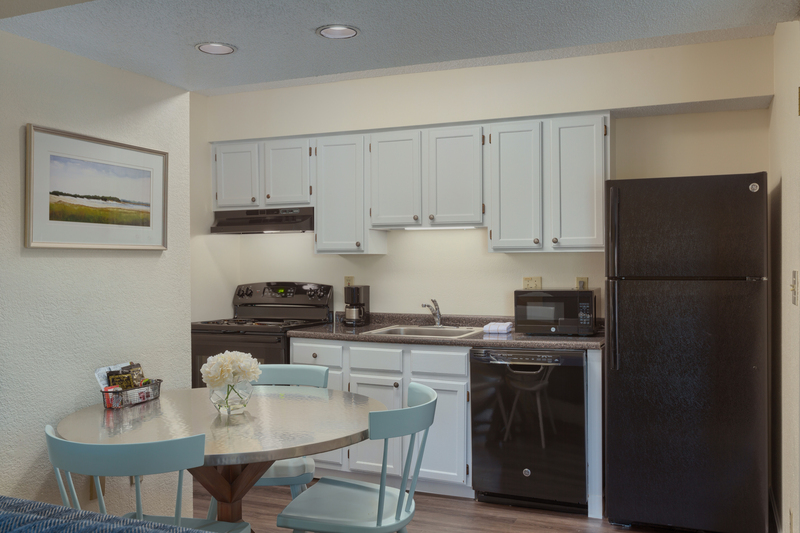 *Limited amount of unfurnished units available! 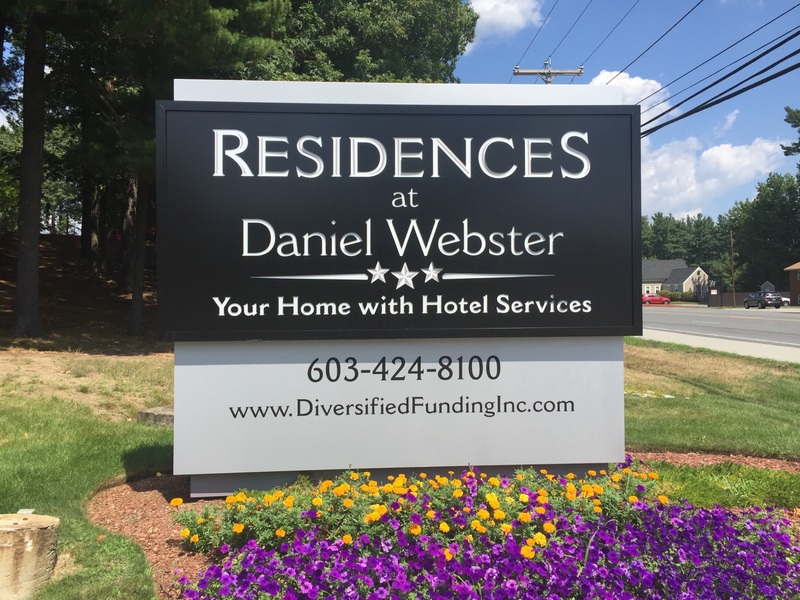 Residences at Daniel Webster – your home with hotel services! 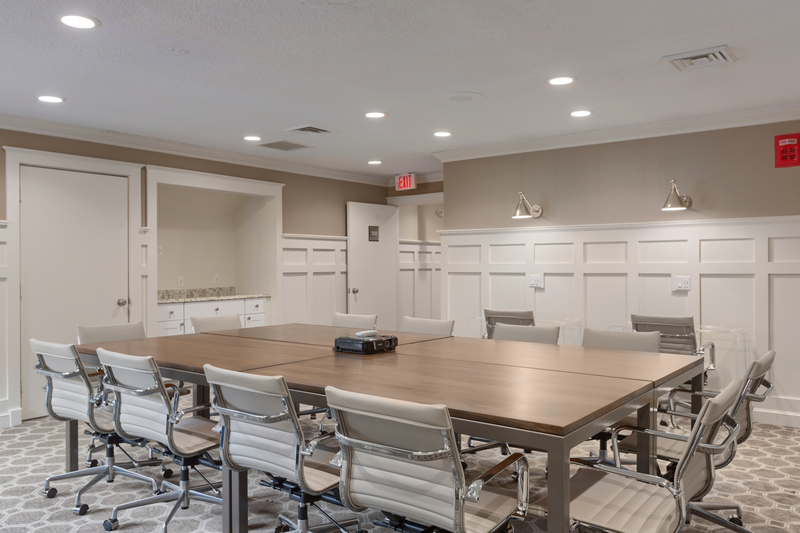 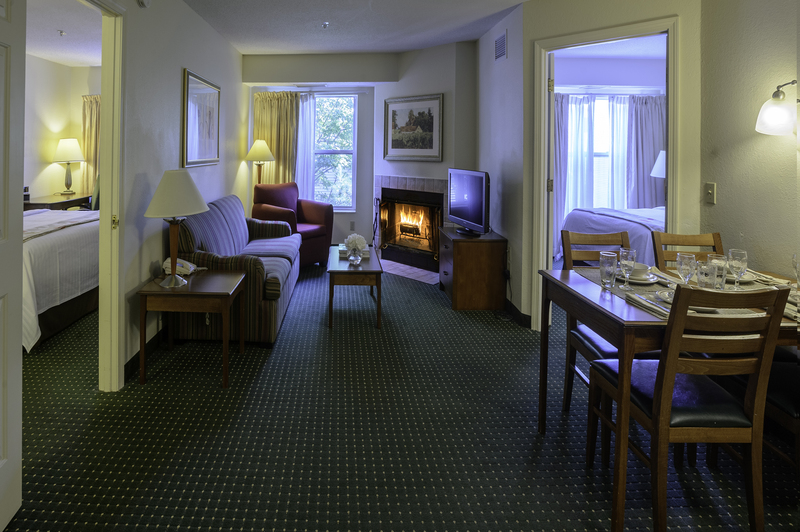 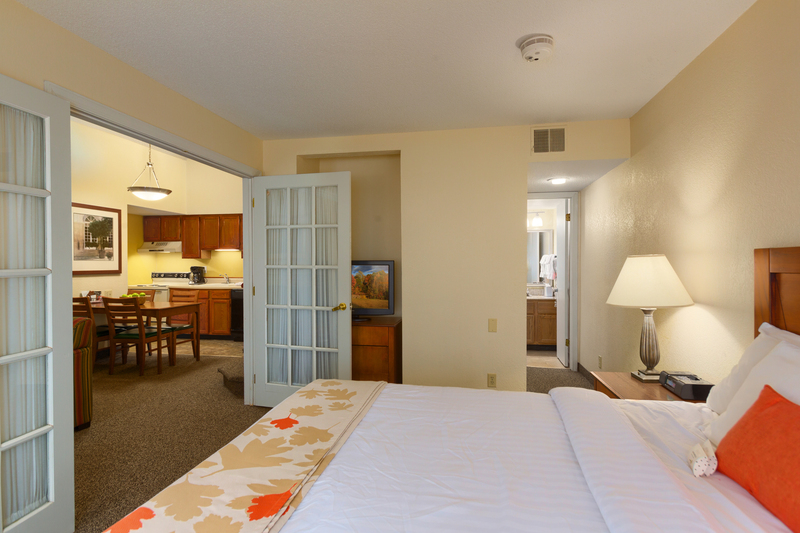 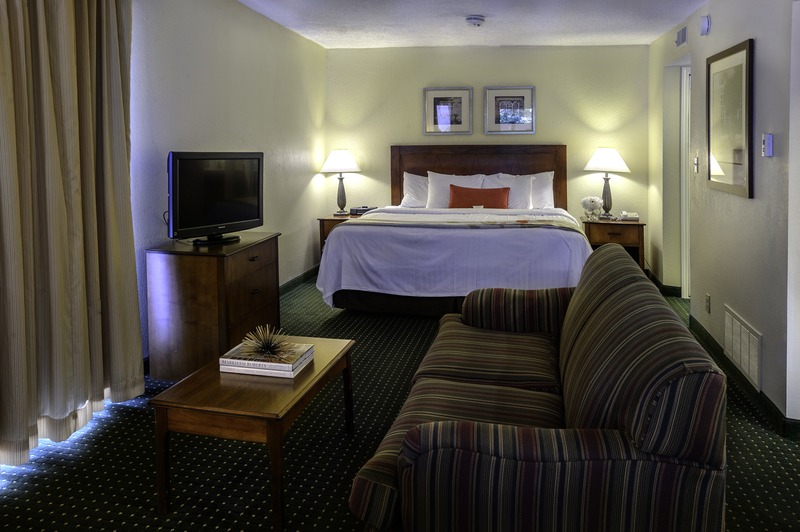 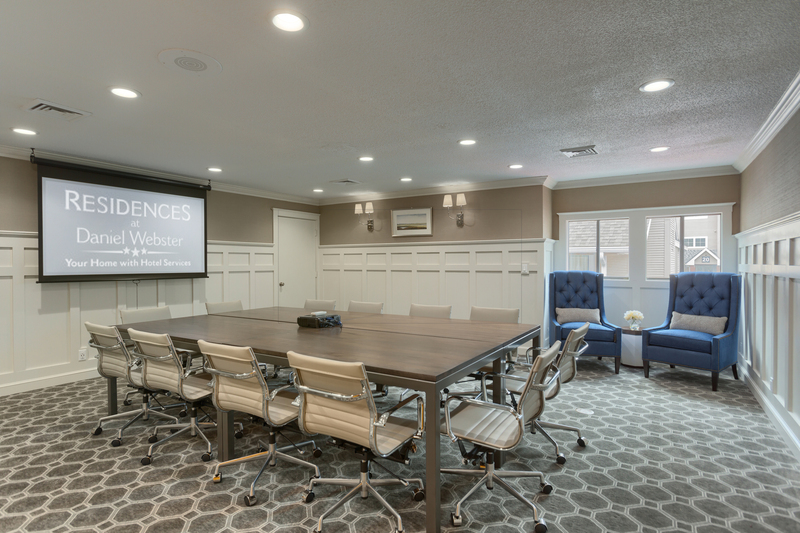 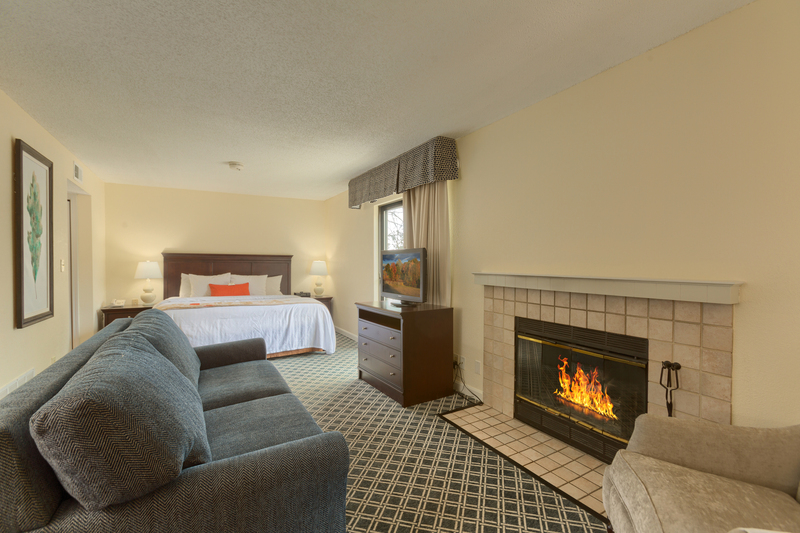 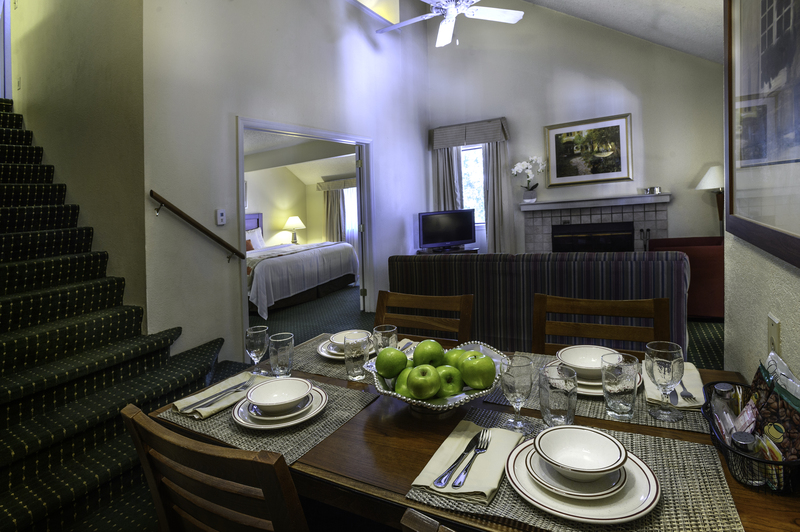 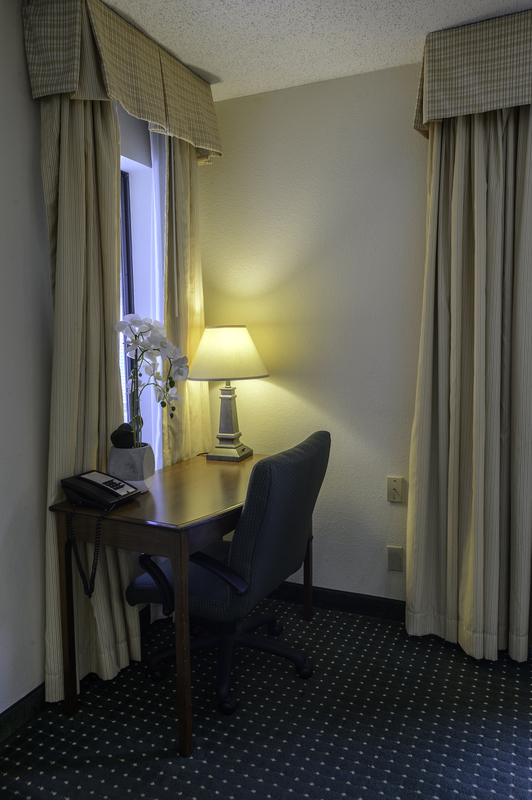 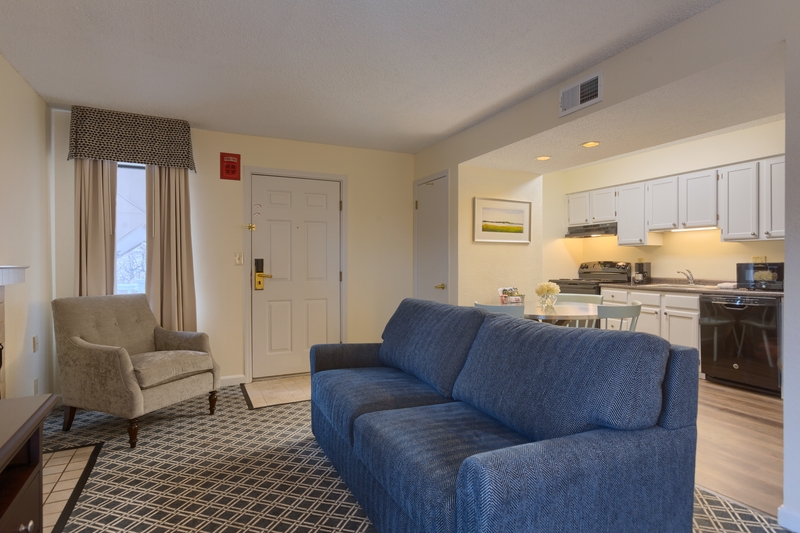 This extended stay hotel offers 129 suites complete with fully equipped kitchens stocked with cookware and silverware, pull-out queen size sofas that can fit an extra guest, free cable TV and high speed internet service in studio, one and two bedroom units. 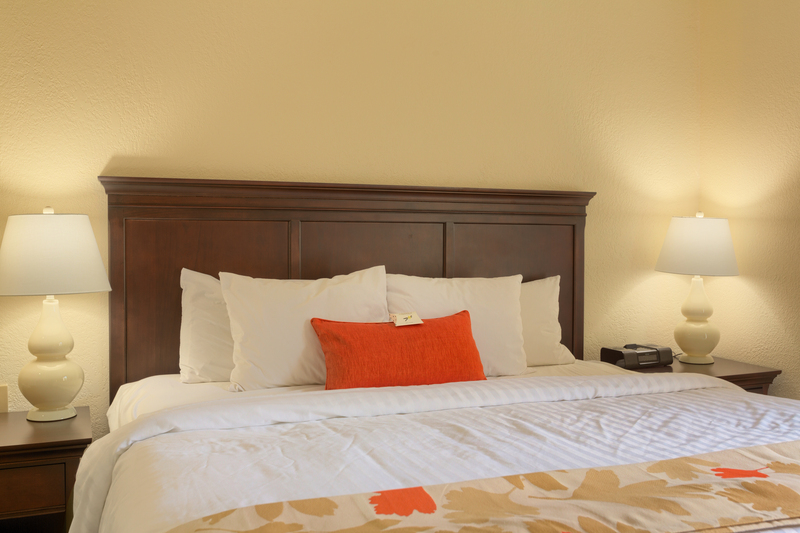 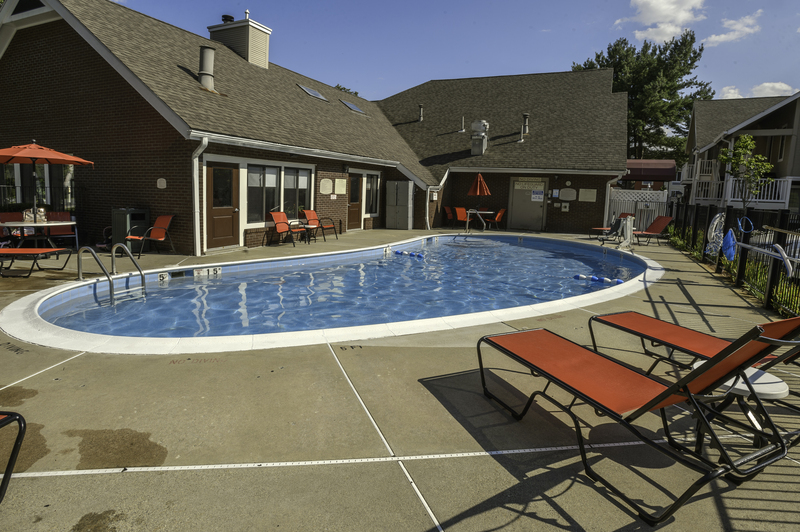 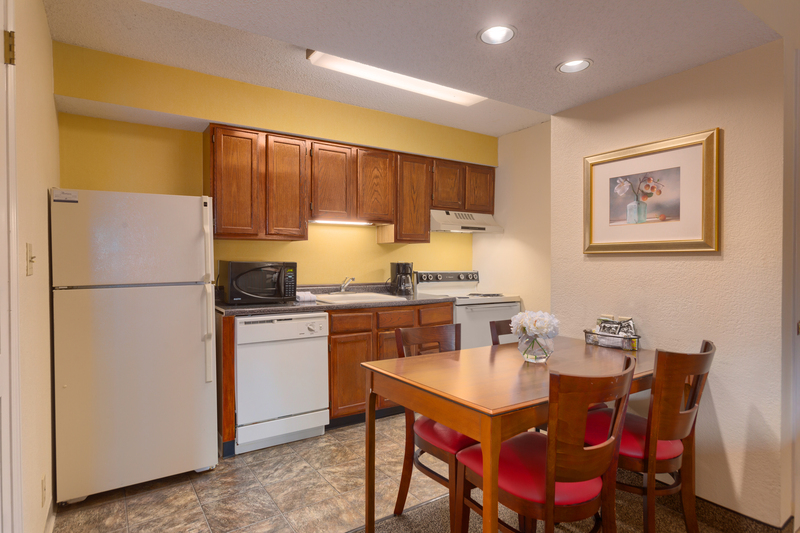 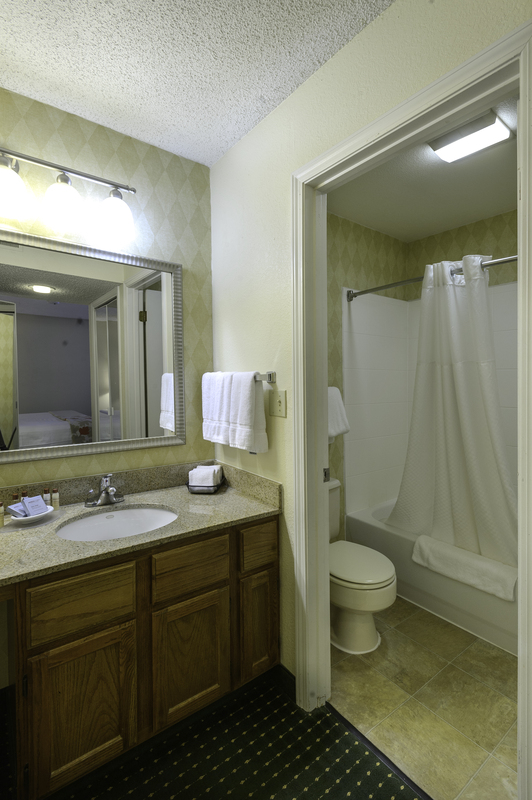 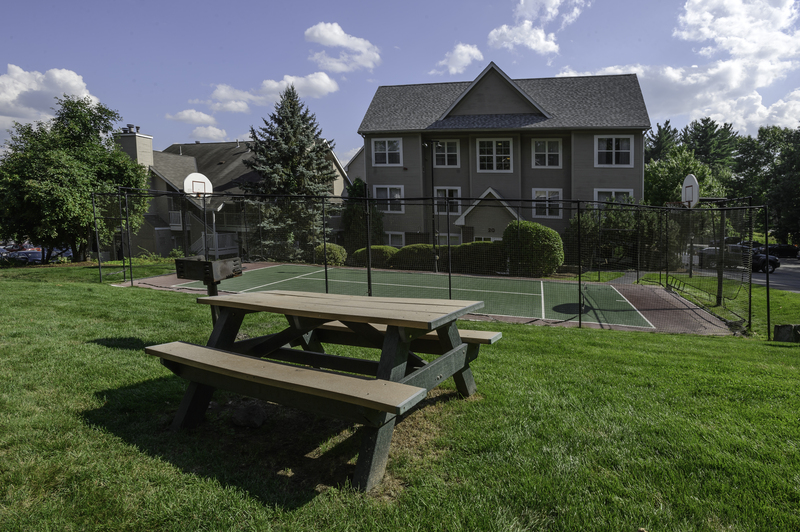 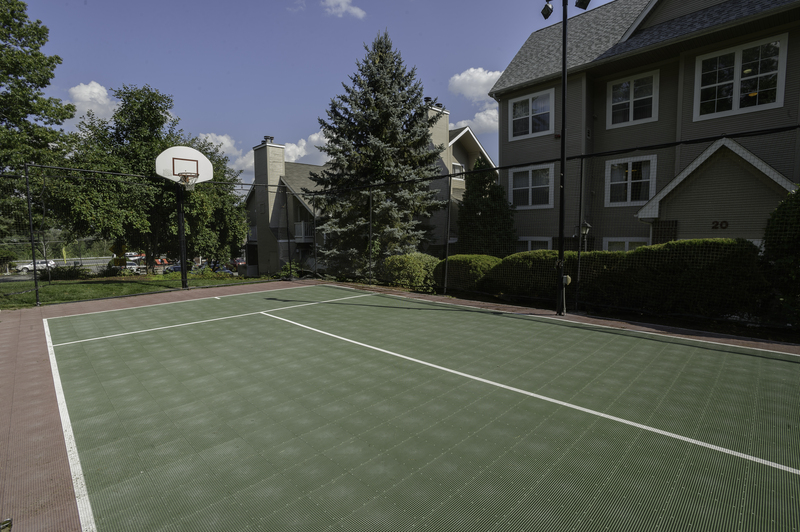 On-site laundry facilities, fitness room and sundry shop provide for many of your basic needs. 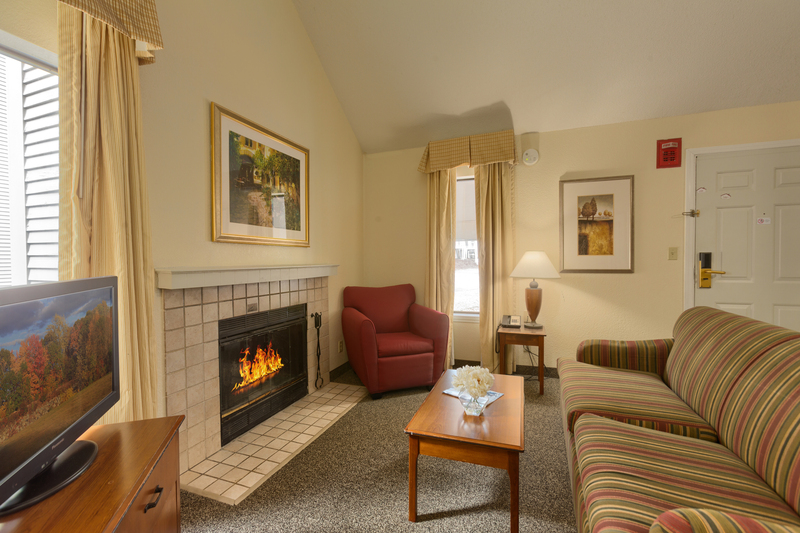 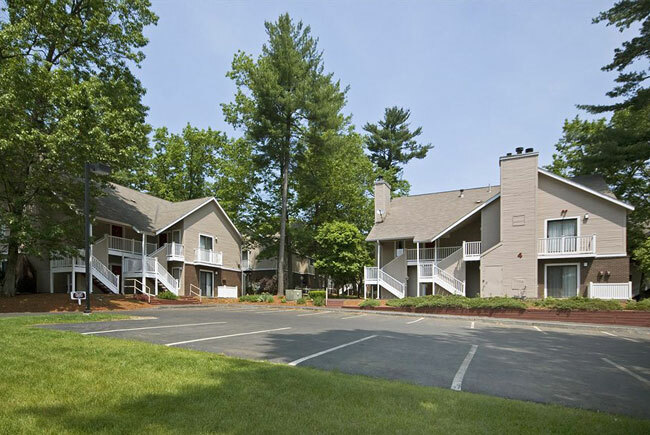 Merrimack center is located only 2.5 miles away and offers shopping, dining and other services. 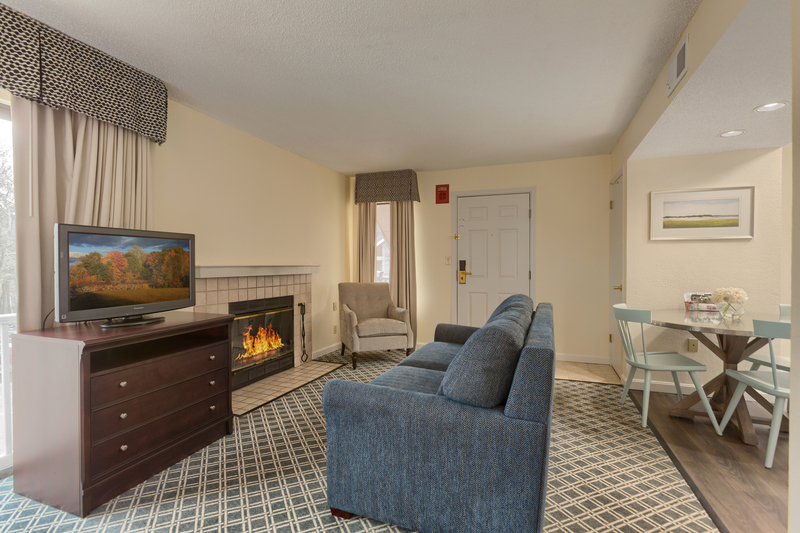 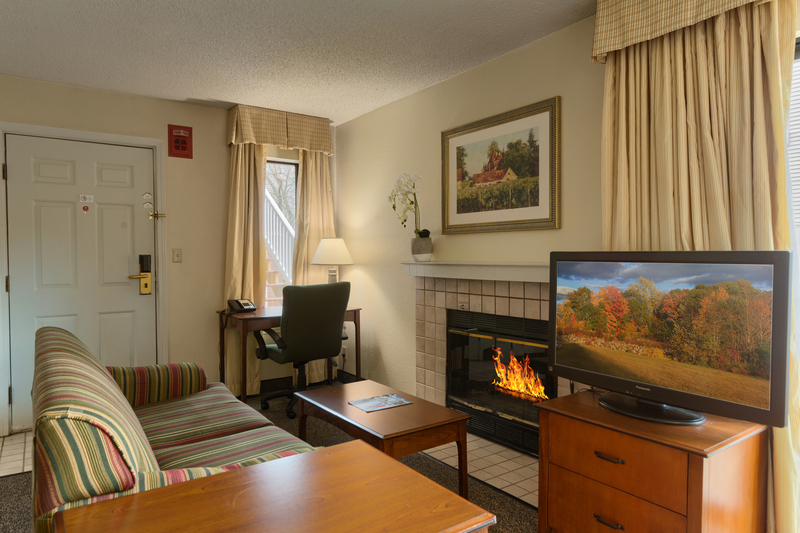 You will also enjoy visiting the nearby Merrimack Premium Outlets (less than 3 miles away), the Anheuser-Busch Brewery (just 10 minutes away), and many other local attractions in Merrimack and nearby Manchester and Nashua. 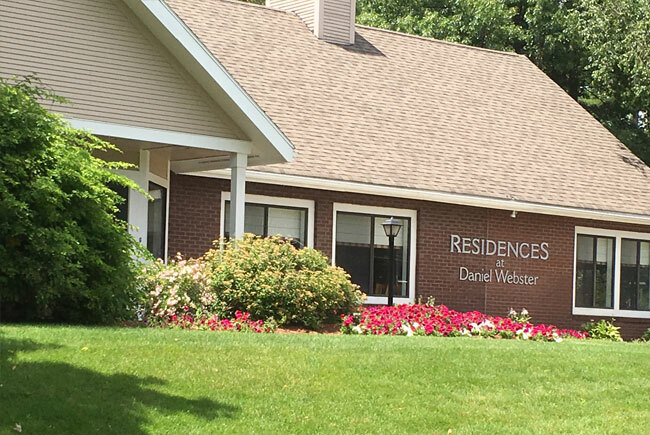 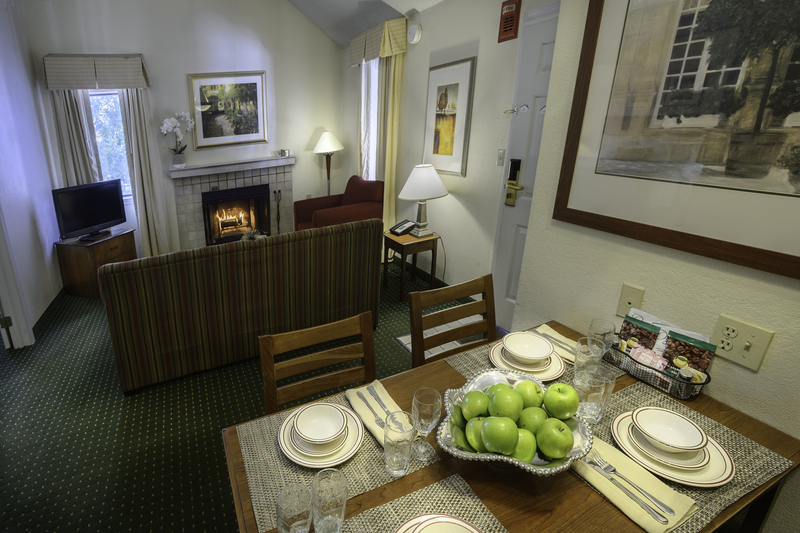 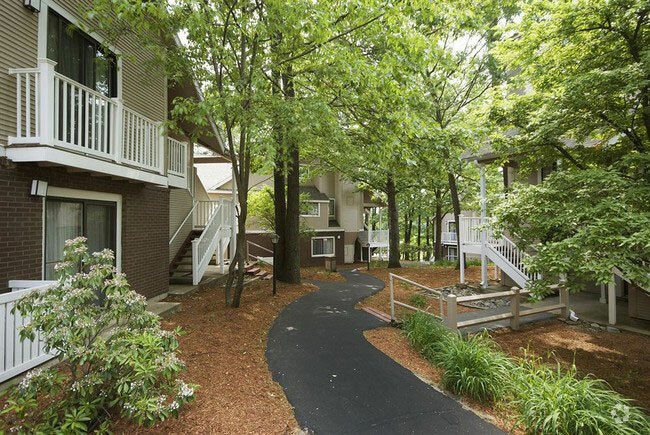 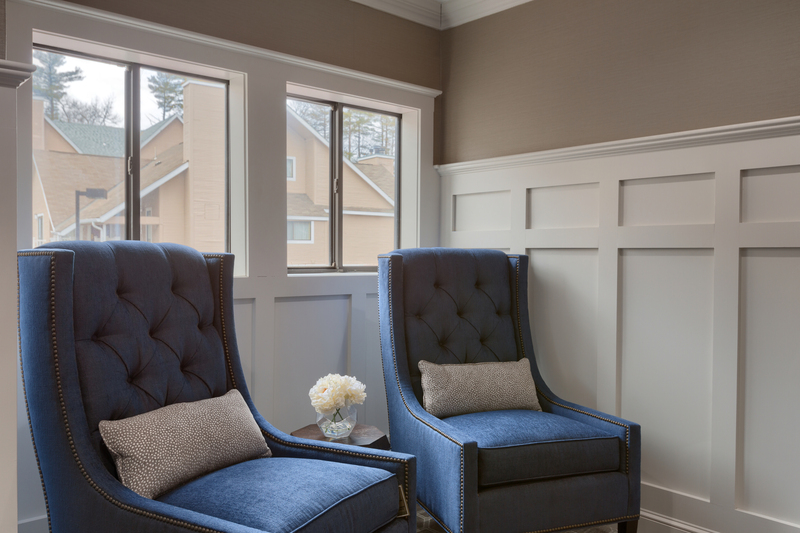 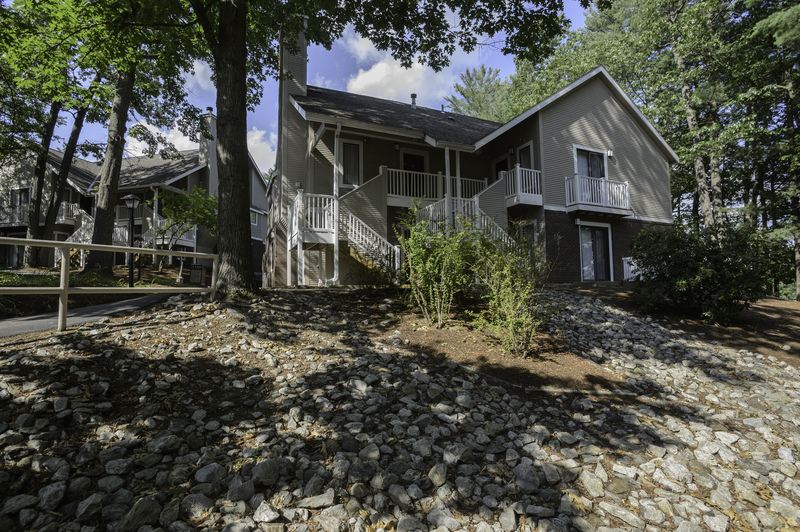 Residences’ prime location just a few miles from Route 3 and 9.6 miles from Manchester airport makes access to other parts of beautiful New Hampshire and beyond easy!